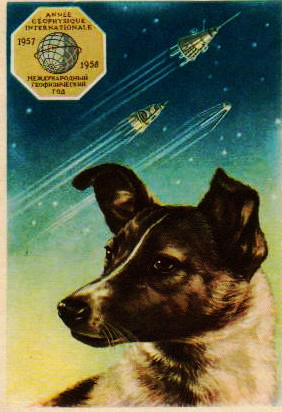 November 3rd marks 50 years since the U.S.S.R. launched Sputnik 2 carrying Laika the dog into space. She was the first living creature to orbit the earth. 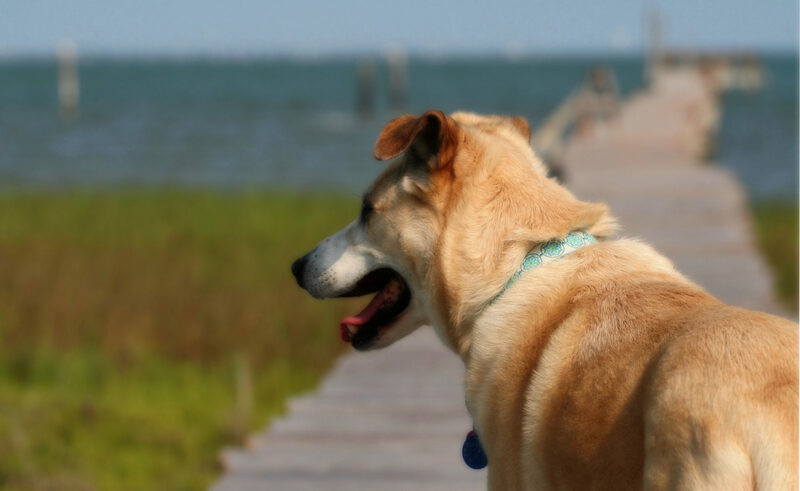 For years, it was believed Laika died after days in orbit, supposedly from a lethal injection. But, after the fall of the Soviet Union the world learned that although scientists had planned to euthanize her by injection, she actually died after just a few hours in orbit from overheating and stress. Either way, I think it was a hauntingly cruel fate. Sputnik 2 continued to orbit the Earth for about five months until it reentered Earth’s atmosphere and burned up on April 14, 1958. Read more about Laika, watch this archival newsreel footage of little Laika (click on the first image of Laika to start the video), check out the original 1957 New York Times article on Sputnik 2 & Laika, visit her online memorial, and take a look at the new graphic novel, Laika, by Nick Abadzis. I’m glad to know she at least returned to Earth. 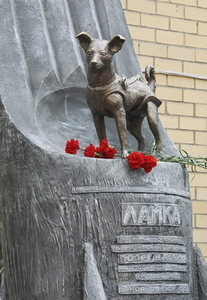 Update: Laika has been honored with a monument.